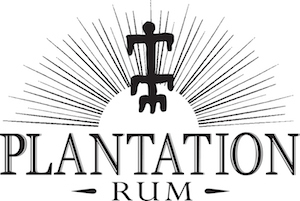 Pot distilled using a mixture of corn and wheat, filtered through local garnets then hardwood charcoal, cut with Lake Placid water. 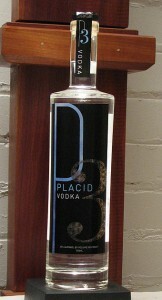 Notes: Pot distilled in a 220 gallon copper potstill and using a mixture of corn, wheat and water from Lake Placid with a unique double filtering technique.The filtering process uses local garnets then hardwood charcoal to filter the impurities out of the vodka which is then cut with Lake Placid water to 80 proof. First Impression: Smells nice, the blend of corn (which adds sweetness), and the wheat (which adds in the grain notes) play well together giving it a balanced bouquet with some complexity (for a vodka). 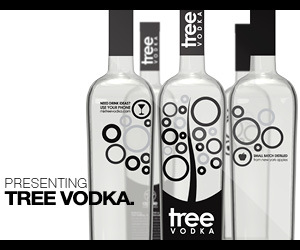 Drinks: Works well in the standard vodka drinks, touch of sweetness and nice body, plays well with other ingredients. Bottle: Brilliantly clear glass, tall cylindrical bottle with a sharp shoulder and heavy decanter type base with paper labels and no frosting on the glass (a refreshing change) decent synthetic cork is a good tight fit without being a challenge to open. Final Thoughts: Nicely done,more character and body than a lot of mass produced brands. Price is certainly fair given what others charge for vodka these days. If you want to show people you have have taste and support local products reach past the Avian Fashion Victim bottle and reach for this instead. While not an “Oh my God” experience, it’s a good solid effort and a excellent vodka that shows a good deal of care and effort. Recommended. Simple straightforward and fast loading.